Activities: AICUF (All India Catholic University Federation) conducts seminar and arranges campus for the Catholic College Students in North India. Superior/Director/Principal: Mr. Dr. Saju M.K. Activities: It is the Pastoral Centre of the Archdiocese, established with the purpose of pastoral animation of priests, religious and laity of the Archdiocese. Activities: Temporarily service is unavailable due to renovation of the building. Activities: This is the retreat centre of the Archdiocese. Activities: This is a centre for counselling and siprituality of the Central province of the SVD. 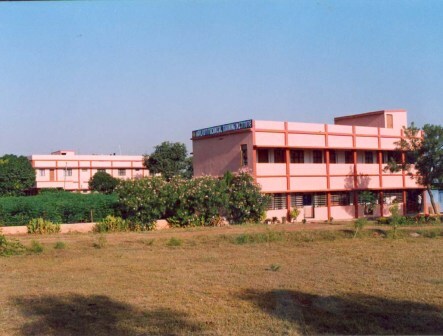 Activities: Yesu Ashram is the first Catholic Ashram at Bhopal, with an Indian Approach.